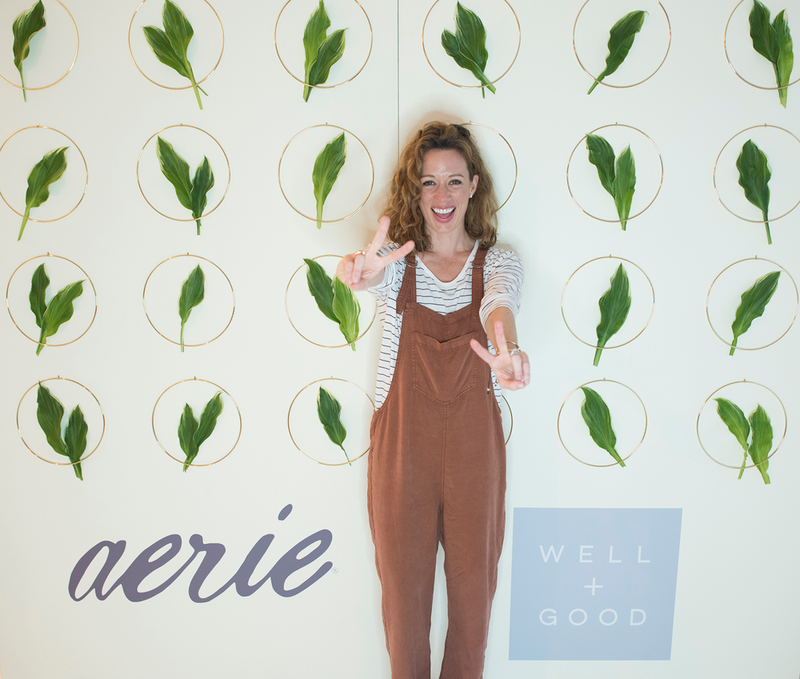 80+ women showed up to meet with Aerie’s bra fitting specialists (and soak up the sleepover vibes with mocktails, manicures, and meditation with Kelsey Patel) at a dreamy loft in Midtown read more on Well+Good here. Deliverables: Signage, photo wall, mirror graphics, event look + feel, styling + more. 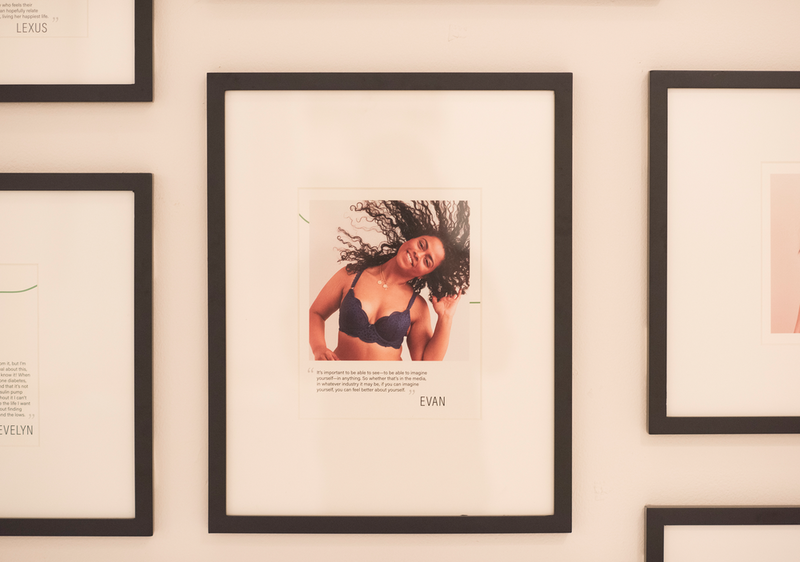 We created custom signage, and stylized the loft with neutral colors, cushions, and Aeries new campaign photos to create a playful and calming branded experience.